The MEC Scouting Subcommittee is working with MEC staff to plan and fund MEC’s efforts to help Scouts learn about the mining industry and its impact on their lives. 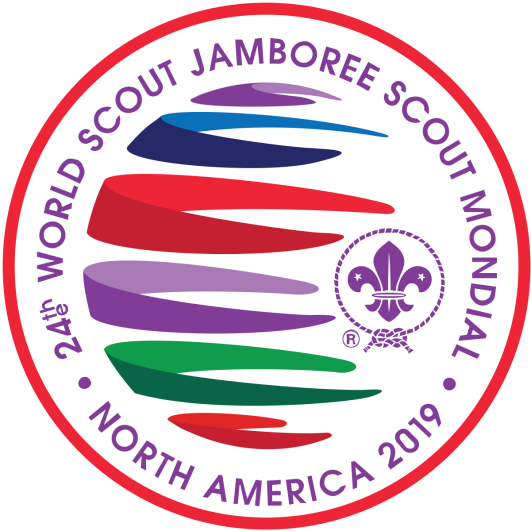 As a part of the their outreach, they are planning participation in the 2019 World Jamboree to be held at the Summit Bechtel Reserve in West Virginia in July of 2019. This outreach is expected to engage Scouts from all over the world and introduce them to mining and the importance of minerals in daily life and safety aspects of the industry. At the MEC Mining in Society merit badge (MiSmb) booth, staff and volunteers will offer a variety of hands-on experiences for attendees. Additional projects include work to update the MISmb handbook and outreach to localized Girl Scout groups. The MEC Scouting Subcommittee is also working on fundraising plans to ensure that outreach to Scouting groups will continue into the future, and have helped garner several donations this year. MEC continues offering a webpage with extensive information about the Mining in Society merit badge at https://MineralsEducationCoalition.org/Scouts, and BSA staff recently expressed their appreciation of the site. MEC continues to support Scouting and MiSmb year round through the Mining in Society merit badge web page. On that page you can learn all your need to know about becoming a Mining in Society merit badge counselor. Then, by completing the Roll Call form, you will be added to our mailing list for MiS merit badge counselors for future communications regarding the merit badge, support materials and your role as a counselor. Go to https://mineralseducationcoalition.org/mining-in-society-merit-badge/ today.